According to CR, a new ultra-wide zoom lens is also to be announced this year. 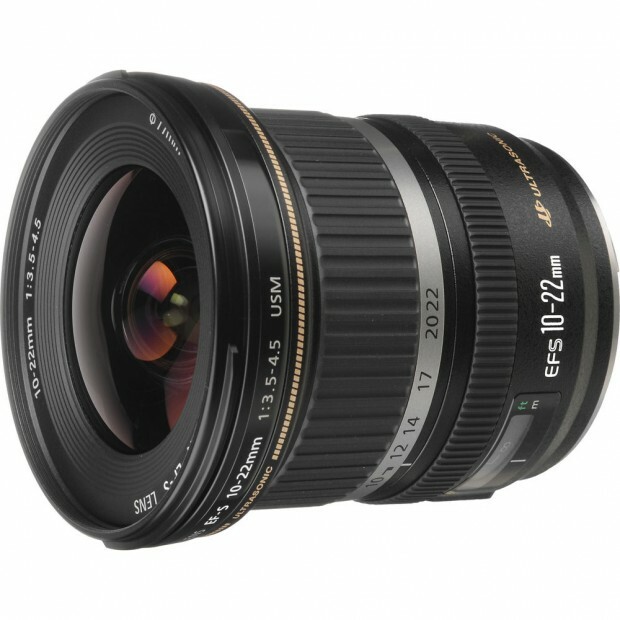 This new ultra-wide angle zoom lens will replace current EF-S 10-22mm f/3.5-4.5 USM lens. And according to rumors, the new ultra-wide angle zoom will have F/4 and IS features. And will probably designed for upcoming 7D Mark II with weather sealing feature. EF 400mm f/5.6L IS USM to be announced in 2014 ?